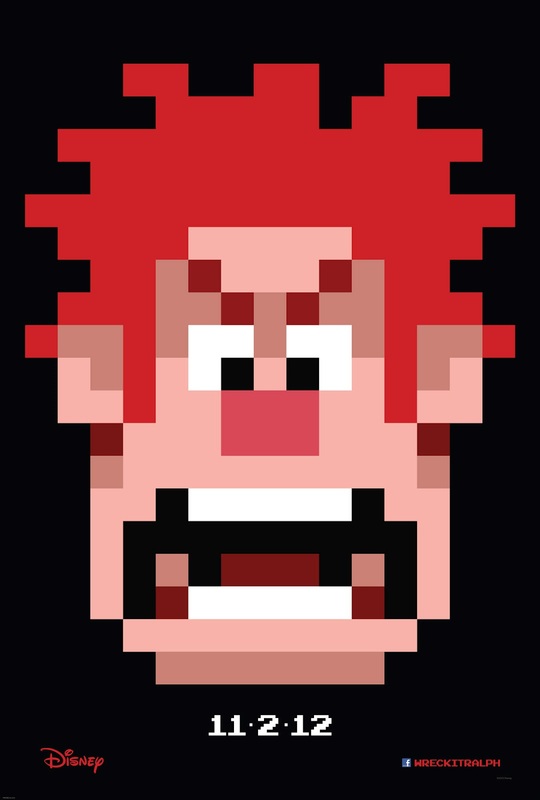 Set inside the world of video games, Wreck-It Ralph follows the story of Ralph (John C. Reilly), the villain in an arcade game called Fix-It Felix Jr. - but as Ralph narrates in this brand new trailer: "it starts to feel hard to love your job, when no one else seems to like you for doing it!" Searching for a way to become the hero that he longs to be, Ralph's journey takes him to a help group for video game villains, and after he runs away, into the very different worlds of many other video games; from a sweetness of candy island through to the perils of a futuristic first person shooter! 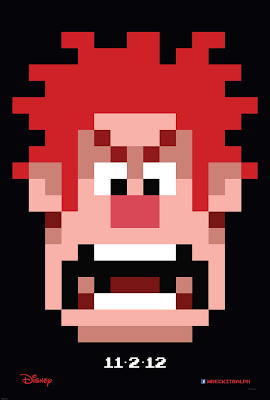 Wreck-It Ralph is released in cinemas across the UK on February 15th 2013. Regardless of whether Ralph is good or bad, the real question is; which will the film be? Will it be a blockbuster or lacklustre? Leave your comments below!